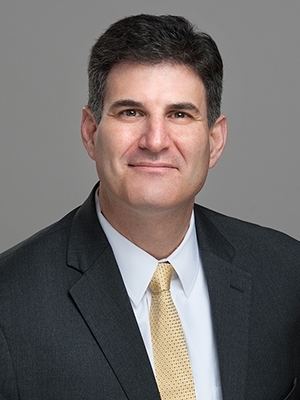 Ken Rubinstein will moderate a discussion with Maureen Kirkpatrick, Vice President and Operations Manager of Turner Construction's Boston office, which performs $900M of work annually in the New England Region. Turner Construction specializes in commercial construction with an annual volume of $11 Billion in 2017. Maureen has spent the past 26 years working in multiple operations roles. In her current role, Maureen sits on the executive committee for the Boston Business Unit. In addition to her work within Turner, Maureen is a Trustee for the MCAP – Massachusetts Construction Advancement Program, as well as a member of PGTI – The Policy Group on Tradeswomen’s Issues, which focuses on breaking the barriers for women in the trades.